Authentic Food, Attire and Music! 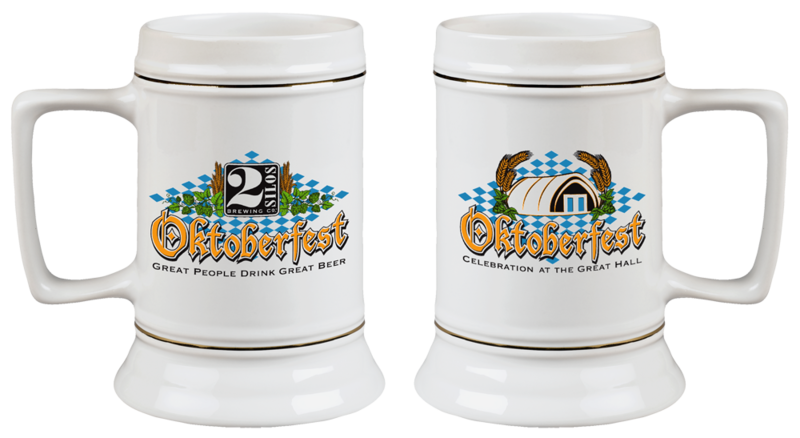 Commemorative 28oz Steins available for purchase! Our concepts are individually tailored to meet the needs of a specific market segment, resulting in a collection that is distinguished by a uniquely personal, guest centric approach to hospitality. This approach is built not around design trends, cookie-cutter approaches, or service gimmicks, but around the timeless and authentic values that are the true foundation of a positive guest experience. To learn more about our company or this concept, please contact us.